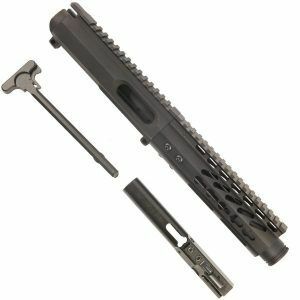 If you are looking to build a AR 9mm pistol or rifle, then this BCG is exactly what you want. 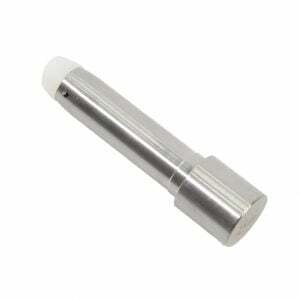 With an easy to clean and durable nickel boron finish that is easy to see the carbon build up on. 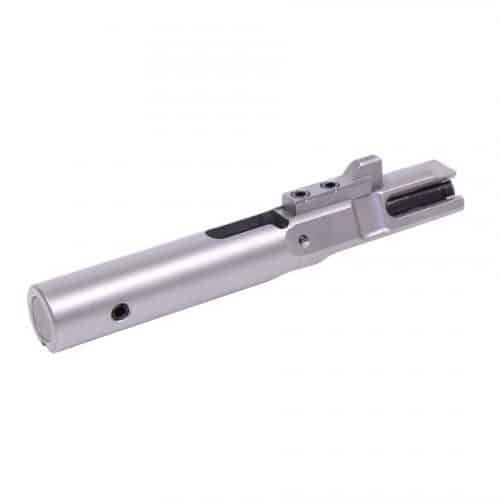 our 9mm Bolt carrier group has easy ramping. 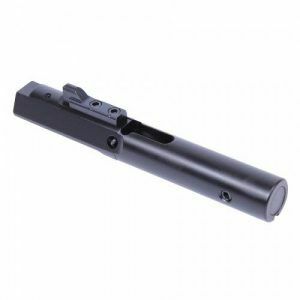 With Colt firing pins and extractors this is a durable BCG that far out passes the status quo on competitors 9mm BCG’s. 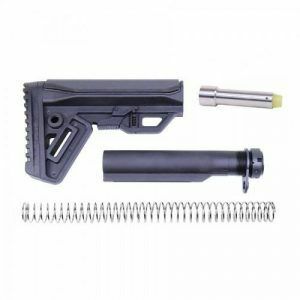 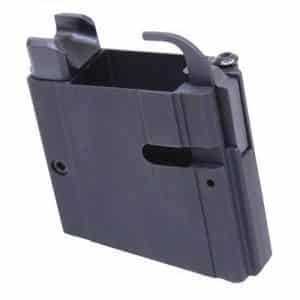 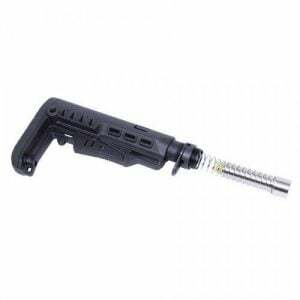 Works with Colt and Glock Mags for any AR 9mm build you want to do. 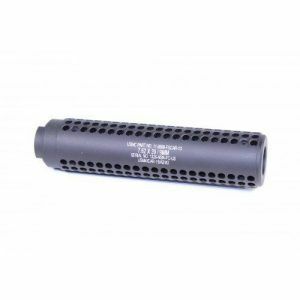 Also, we ship super fast with same or next day shipping, This is a great deal not to be passed up!